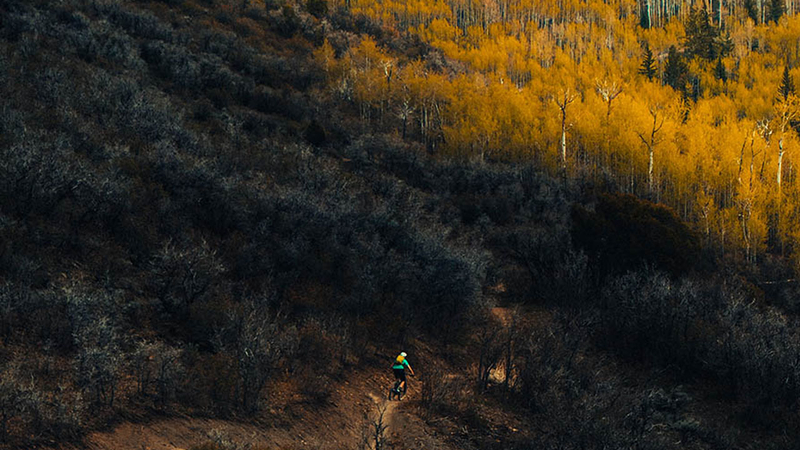 As autumn descends, trail conditions throughout South Africa are changing. For Jobergers and those dudes and dudettes living in KZN, the air is getting crisper, the lanky green grass is starting to fade to brown and the saturated ground is starting to dry out. For those in the Cape, April ushers in a usually dramatic change of season, bringing cold fronts that cool the air, often thrashing the region with strong North Westers and persistent rain. In the grip of a relentless drought though, the Capies are desperate for some rain to dampen the dust and unleash hero dirt! Wherever you are in SA, don’t let autumn’s shorter days and cooler temperatures dampen your spirit. Get out there and ride!